Noel Fehily, who announced he would retire from the saddle after riding his seventh Cheltenham Festival winner last week, will end his illustrious career at Newbury on Saturday where he will ride for the last time. The 43-year-old jump jockey, winner of two Champion Hurdles, two King George VI Chases and a Champion Chase, will bow out in front of many of his family, friends and supporters during the Be Wiser Jump Season Finale, the track’s last jumps fixture of the 2018-19 campaign. Fehily, a native of Co Cork, Ireland, has ridden over 1,300 winners since he came to Britain in the late nineties, working in Lambourn for Charlie Mann for whom he rode his first British winner in 1998, before becoming champion conditional in 2001. He recorded his first Cheltenham Festival win on Silver Jaro in the 2008 County Hurdle and became a highly successful big race rider, which yielded 91 Graded and Listed victories. These were headed by Rock On Ruby (2012) and Buveur D’Air (2017) in the Champion Hurdle, Silviniaco Conti (2015, 2016) in the King George VI Chase and Special Tiara in the Champion Chase (2017). He has also enjoyed successes on the likes of Altior and Master Minded. Fehily partnered Eglantine Du Seuil to a 50-1 success in the Mares’ Novices’ Hurdle at Cheltenham last Thursday. 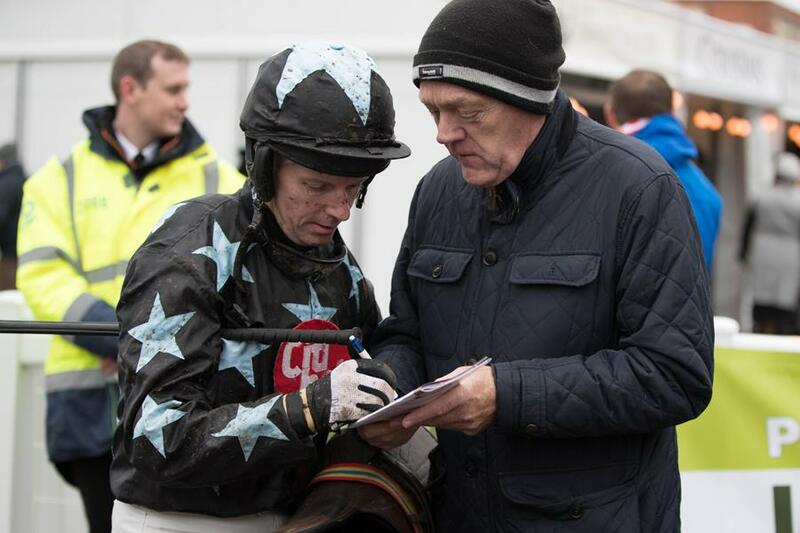 Fehily said: “Saturday will be my last day riding. I didn’t want to drag on my retirement once I had made my announcement. It was always going to be sooner rather than later. I lived in Lambourn for nearly 16 years and Newbury has always been a local track. It seemed like the right place to do this when I looked at the fixture list. I know a lot of people locally and it gives them the opportunity to come racing. Fehily will be hoping to bid farewell with a winner and among his possible mounts is Get In The Queue, the Harry Fry-trained horse who was rerouted from the Cheltenham Festival to Saturday’s Goffs UK Spring Sale Bumper, for which there are 18 acceptors. The day’s feature race is the EBF and TBA Mares’ Novices’ Hurdle Series Final, a Grade 2 handicap won last year by Roksana, who claimed the OLBG Mares’ Hurdle at Cheltenham last week. Her trainer Dan Skelton has two of the 16 entries, Etamine Du Cochet and So Lonely. Friday’s meeting features a Listed Bumper, the NRC Sales Running For Sue Ryder Charity Standard Open National Hunt Flat Race, which has become a launchpad for a host of future stars. The race has been rescheduled from Newbury’s February fixture which had to be cancelled due to equine flu. Former winners include Al Ferof, Definitly Red and Ballyandy while in 2015 the race produced a one-two-three of Barters Hill, Buveur D’Air and Altior. 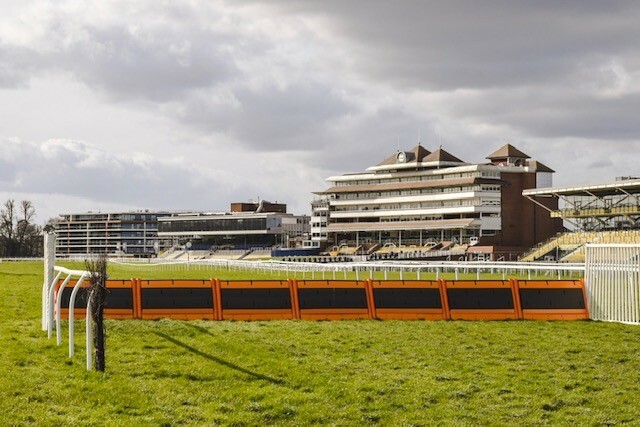 Newbury is pleased to announce that we will be introducing One Fit padded hurdles to the track for the Be Wiser Jumps Season Finale this weekend.